Start your 2019 with an IT infrastructure Detox. Improve your IBM server performance, security and compliance. 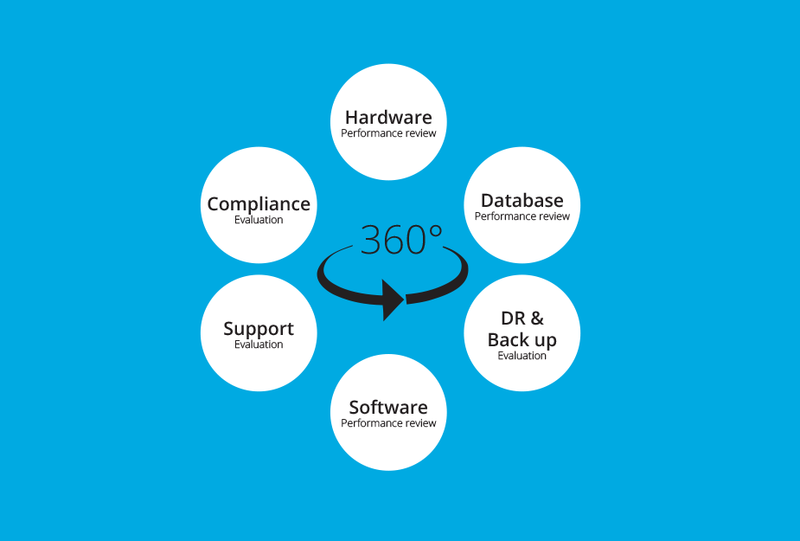 The Recarta 360 degree IT assessment will give you complete visibility of your entire IT estate, worts 'n all. IBM® Tivoli Application Dependency Discovery Manager (TADDM) is a configuration management tool that helps IT operations personnel ensure and improve application availability in application environments. TADDM provides the details of configuration items (CIs) using automated, agentless discovery of assets and their application dependencies, and it includes a discovery library technology to help leverage data from other sources. 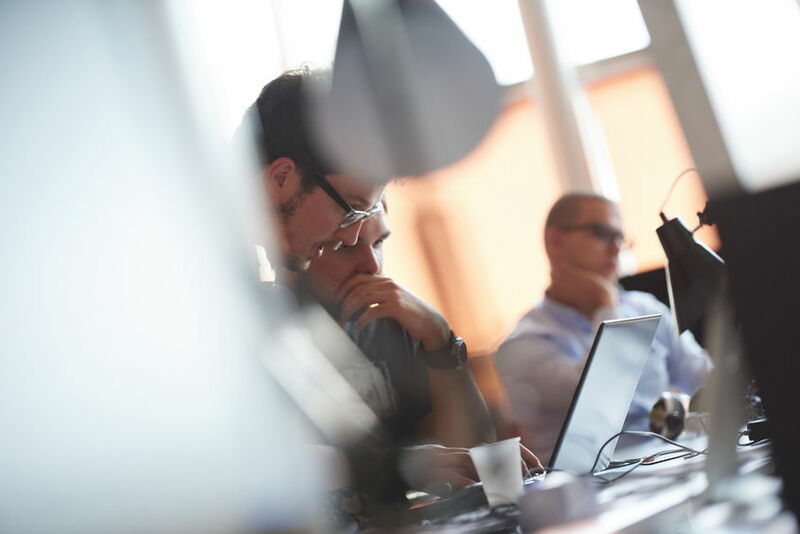 TADDM provides operational staff with a top-down view of applications so that they can quickly understand the structure, status, configuration, and change history of their business-critical applications. When performance and availability problems occur, this view helps the staff to immediately isolate issues and to more effectively plan for application change without disruption. The TADDM database, a configuration management database, is created and maintained without requiring custom infrastructure modeling. 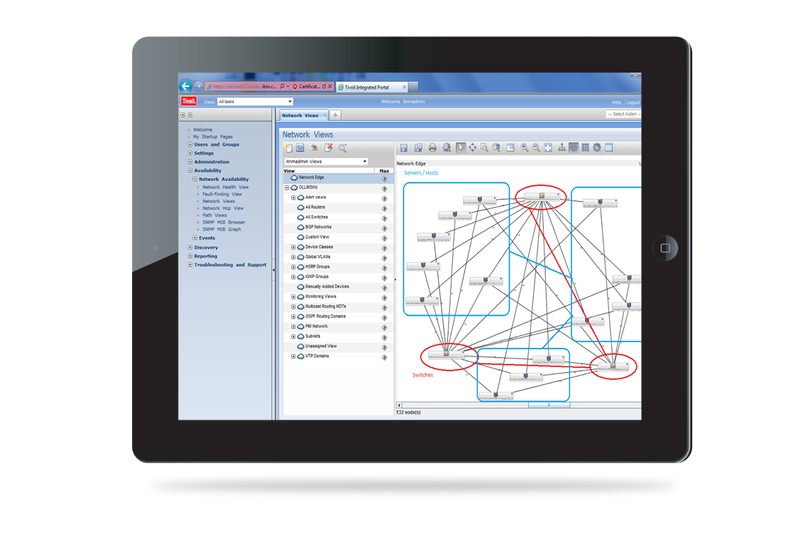 TADDM also provides complete cross-tier dependency maps, topological views, change tracking, event propagation, and detailed reports and analytics. TADDM depends on the discovery of information, which is performed using sensors that are deployed as part of the TADDM product. The data that results from the discovery process is used to create cross-tier dependency maps that link the physical and logical topologies. This hierarchical directory represents your entire runtime environment. Discovery is a multilevel process that collects configuration information about the entire application infrastructure, identifying deployed software components, physical servers, network devices, virtual systems, and host data that is used in the runtime environment. 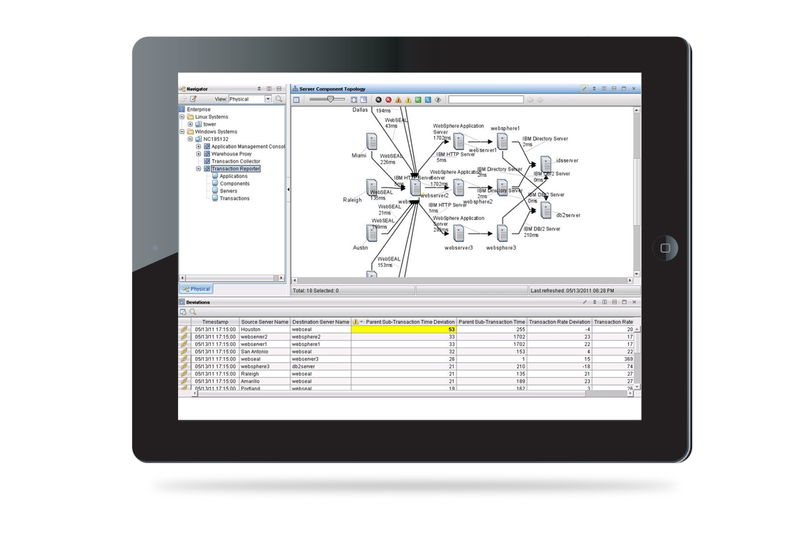 Discovery is performed using sensors that are part of the IBM® Tivoli Application Dependency Discovery Manager (TADDM) product. When possible, a secure connection is used between the TADDM server and the target systems.